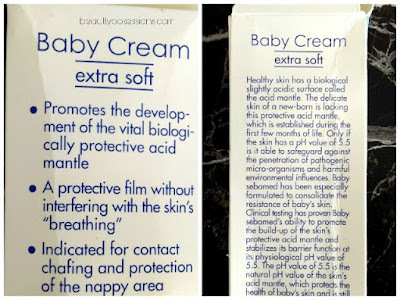 When it comes to choose baby care products for my little one ,there are few brands i trust blindly.. I know this is sounding filmy kind but i swear by their product's quality and purity.. Sebamed is one of those brands whose products are my first choice .. Since birth i am using sebamed products for my son and I am also using few Sebamed products on my skin as well. The important thing is all the sebamed baby products are pH balanced and gentle on baby's extra sensitive skin.. Recently I have bought the baby moisturising cream for my son as winter is approaching and his skin feels really dry in winter .. Let's see ,why i love this extra soft baby cream by Sebamed..
PACKAGING - The Sebamed baby cream comes in a tube form with a flip open cap.. As it is a 200ml. tube ,hence the packaging is huge and difficult to carry if you are travelling..I wish they will introduce small sizes as well. There are few information regarding the product on the tube itself and more detailed information is on the outer cardboard box.. The packaging is leak-proof and hygienic. MY EXPERIENCE - I have already used 3-4 tubes of this baby cream for my son which indicates how much i prefer this cream for my little one. 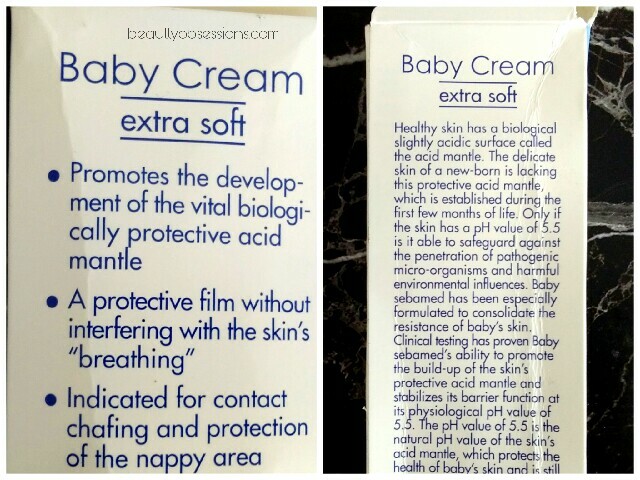 The cream is white in colour and thick in texture..Hence you need only a tiny drop to cover the whole face and neck of your baby.. I use this as a body cream as well for my son.. 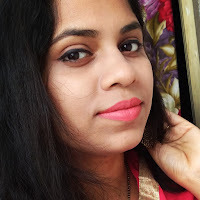 The cream is so so moisturised on skin and keeps skin hydrated for a whole long day.. Because of the thick texture ,initially it feels sticky and oily on skin ,then after few minutes it feels very normal and light weight.. 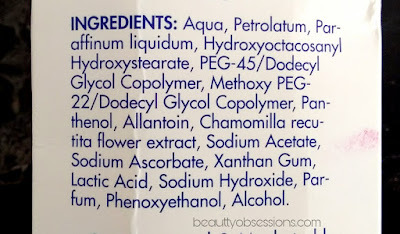 I too apply this cream on my skin and it just makes my skin smooth and supple for long hours.. The cream has very pleasant fragrance which my son loves.. I found this cream as a best to keep skin hydrated and moisturised during winter. Though the price seems on the higher side but the quantity and quality is equally more than enough.. This tube will go around 3 months easily and sometimes more.. It can be used at the nappy area to avoid diaper rash.. 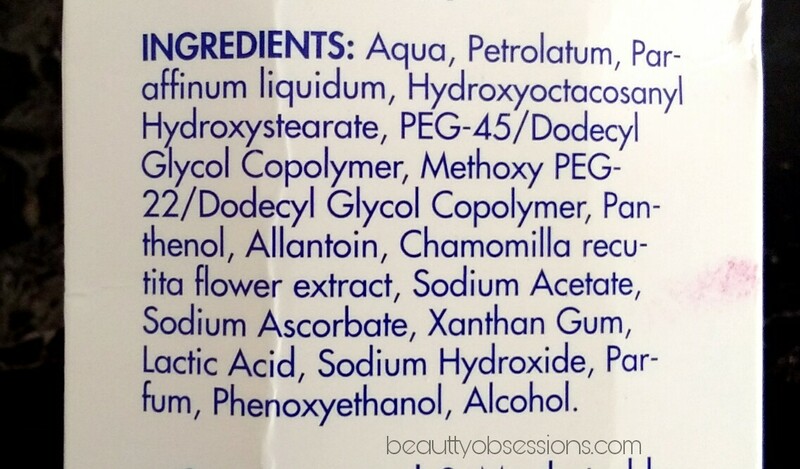 There is no paraben ,no harm chemicals and that's what we search for out little ones ,right..
7- Needs very tiny quantity for each application. 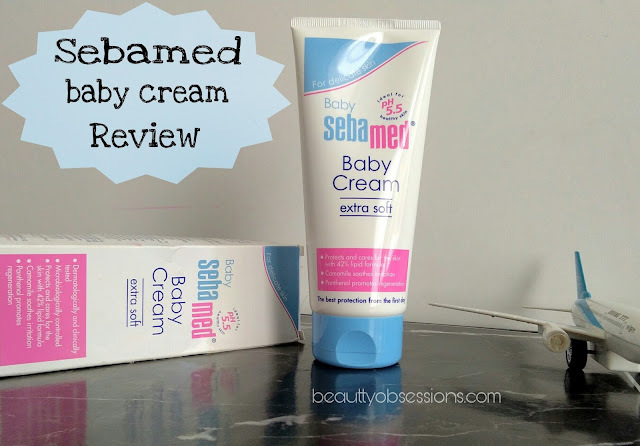 Just go for this Sebamed baby cream ,I am highly recommending this to all moms..
See you in the next post,till then stay blessed.. 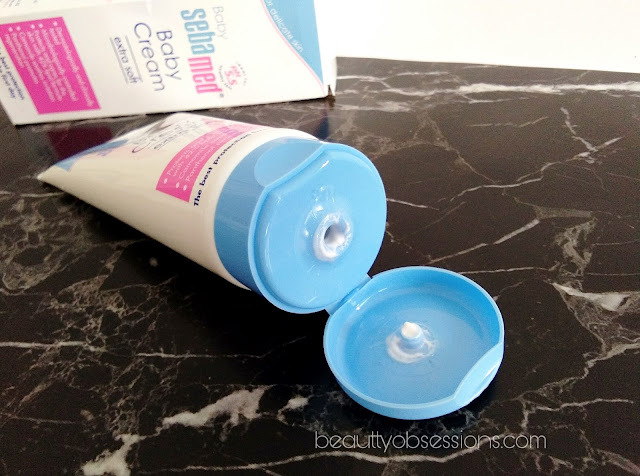 I have sensitive skin so I do try use baby creams now and then. This one from Sebamed sounds quite good though a little expensive for the product you get. 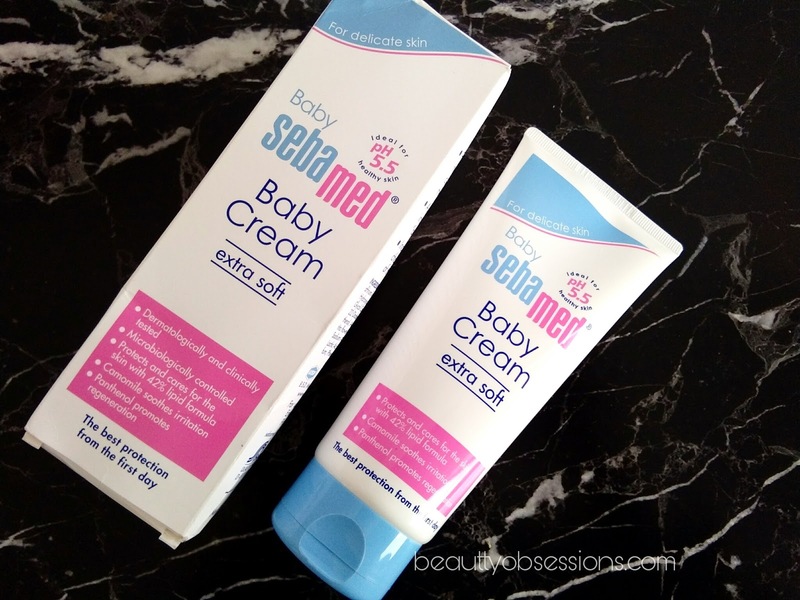 Sebamed products for babies are actually great and best. 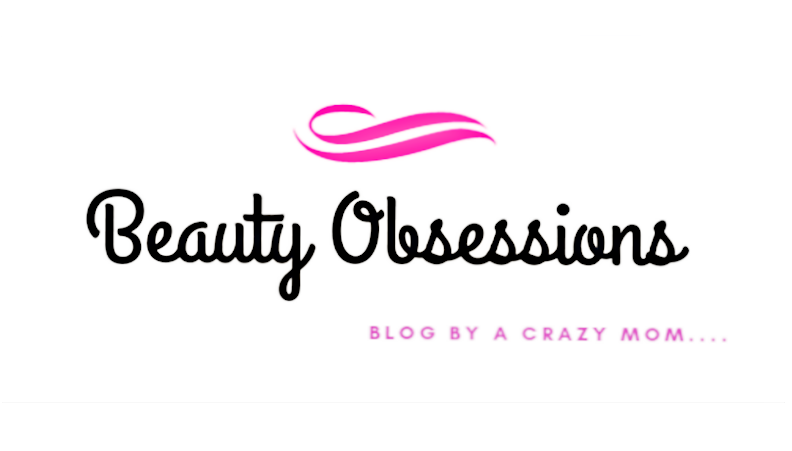 I am loving this brand these days. I have always been fond of Seba med. 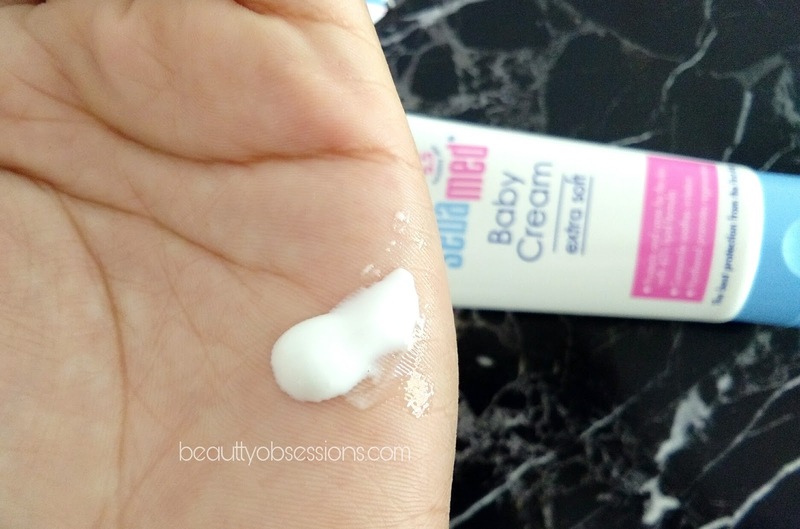 This baby cream is one of our favourite. I'm sure your detailed review would help many moms make an informed choice. I m using this one n the results are amazing.....keeps the skin moisture fr a day utmost.. 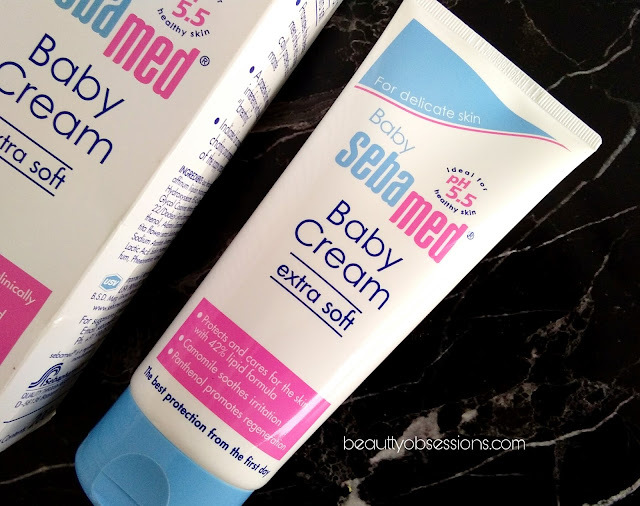 Babies need the best care for their soft skin and this is the perfect option. Thanks for sharing. Sebamed is a trusted brand .I too use my babys creams to check before using on her. Product looks promising.Heard alot about this. Thanks for sharing. Without having to think twice I would recommend and vouch for sebamed products. They are really awesome. I loved the reviews just like all other that you have written on Sebamed.